En-route to Nablus from Jerusalem you'll see a large swath of the Central West Bank, passing numerous Palestinian villages, Jewish settlements, and groves of ancient olive trees. The tour in Nablus starts with a visit to the beautiful church at Jacob's Well where Jesus once asked a Samaritan woman for a drink. Then across the street to the Women's Center of Balata Refugee Camp where the ladies of the camp make beautiful embroidery, conduct empowerment programs and host children's activities and summer camp. A walk through the narrow alleys of the refugee camp will illustrate the deprivation of life there and the need for a resolution to the refugee issue. The tour will include the Old City with its beautiful labyrinth of buildings dating back to the Ottoman period. You'll visit an ancient olive oil soap factory, the famous Old City spice shop, and one of the oldest Turkish Baths in the region - sorry no time for a bath. You'll also have an opportunity to sample Kenafe, a local sweet with ancient origins. Finally up to the Samaritan's hilltop village on Mount Grizim. There is a small community of Samaritans still living there, who trace their origins back to Aaron, the son of Moses. You'll visit their museum, have a conversation with a priest and walk up to the site of their ancient temple. 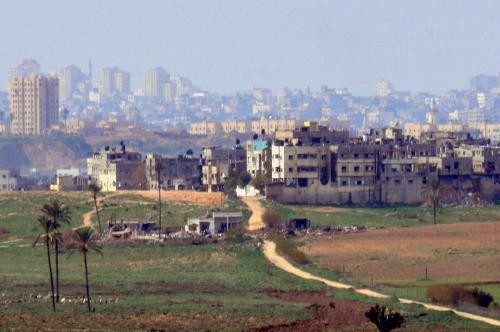 During the tour you will learn about ancient and modern times, combined with information about the city’s current status as an enclave of the Palestinian Authority surrounded by Israeli controlled territory. A visit to the city is not complete without seeing the refugee camps which are home to families who fled, or were expelled from Israel in 1948, and 1967. You will learn the stories of the refugees from your guide, in addition to seeing the conditions under which they live. Until recently the city is closed off by military checkpoints and cars were not allowed into or out of the city without special permits. 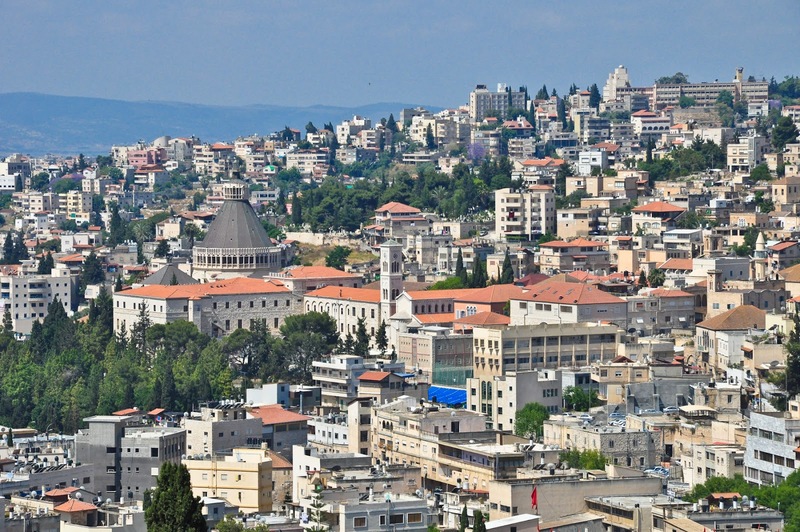 However, the Palestinian Authority’s 2007 security push in Nablus has transformed it from a lawless city into one with a functioning municipality and police force. 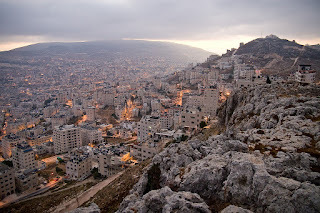 Nablus is a fascinating city with hospitable and friendly people. 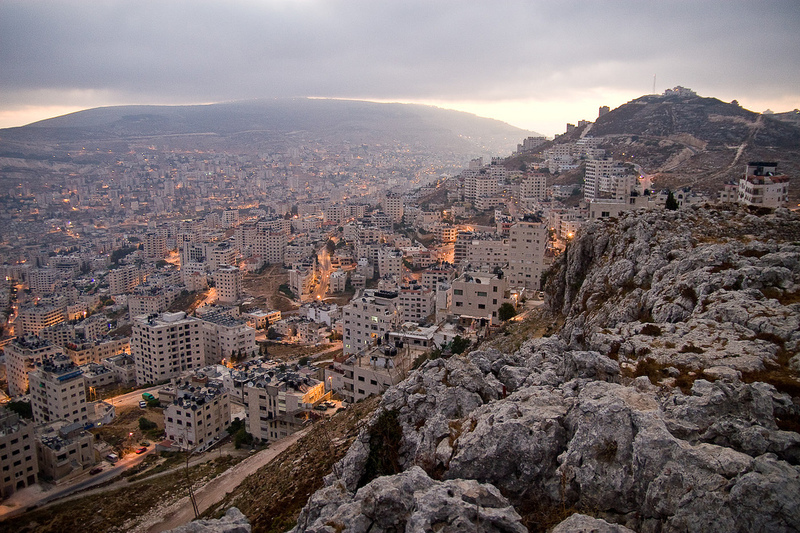 Come discover a beautiful Palestinian city too often overlooked by travelers. 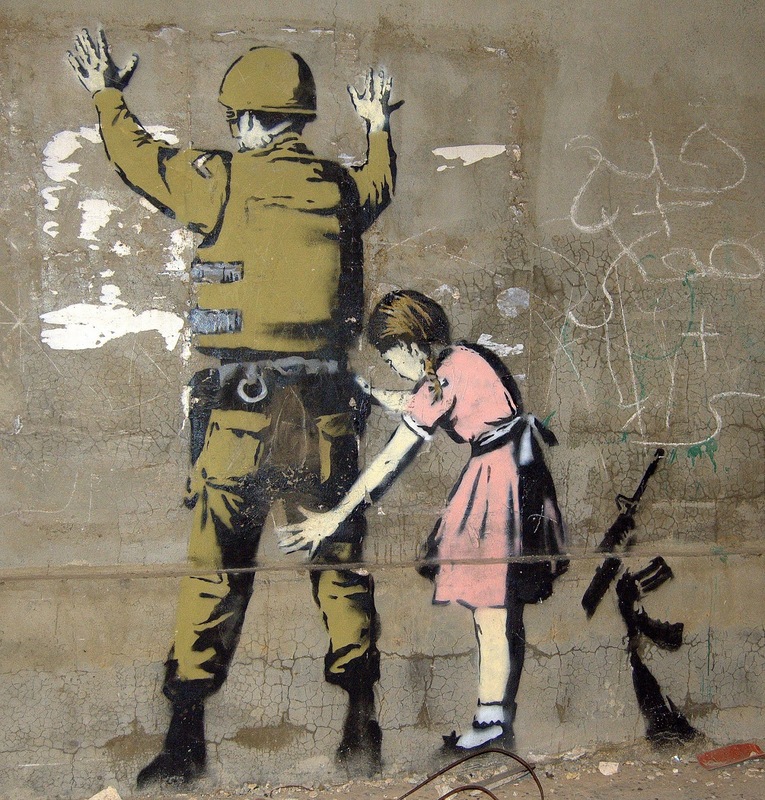 You have not seen the West Bank, or the reality of life under occupation without a visit to Nablus.